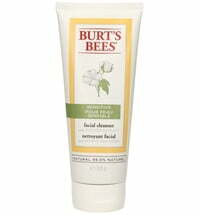 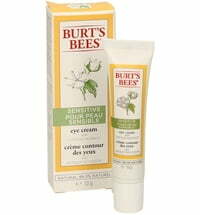 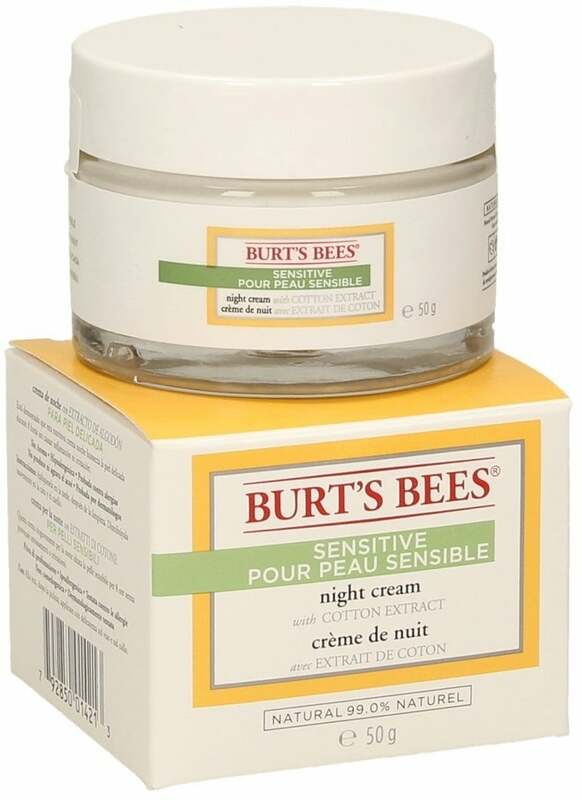 This rich, pampering night cream from Burt's Bees is clinically proven to moisturize, calm and soothe sensitive skin. 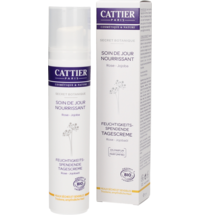 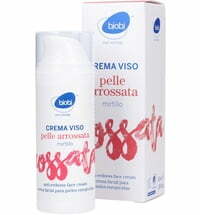 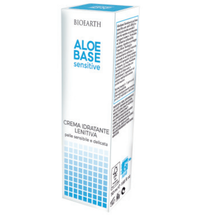 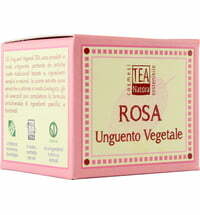 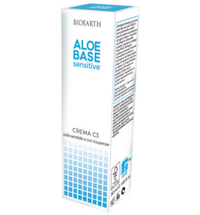 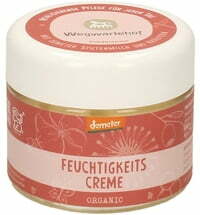 It´s formulated with cotton extract to improve skin´s natural barrier functions and to maintain moisture. 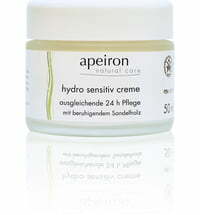 Rice extract helps to combat environmental agressors, and Aloe Vera soothes skin. 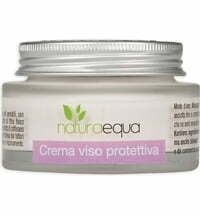 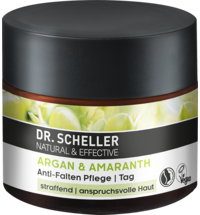 This night cream is fragrance-free, allergy tested and hypo-allergenic, it´s non-comedogenic and formulated without parabens, phtalates or petrochemicals.